20th Century FOX had finally revealed the very first teaser poster for X-Men First Class courtesy of Ain't it cool News. This could be a very simple poster but it looks way much better than the character photos that were released yesterday. Still having bad vibes about the film but I will still reserve further judgement not until trailers are released. 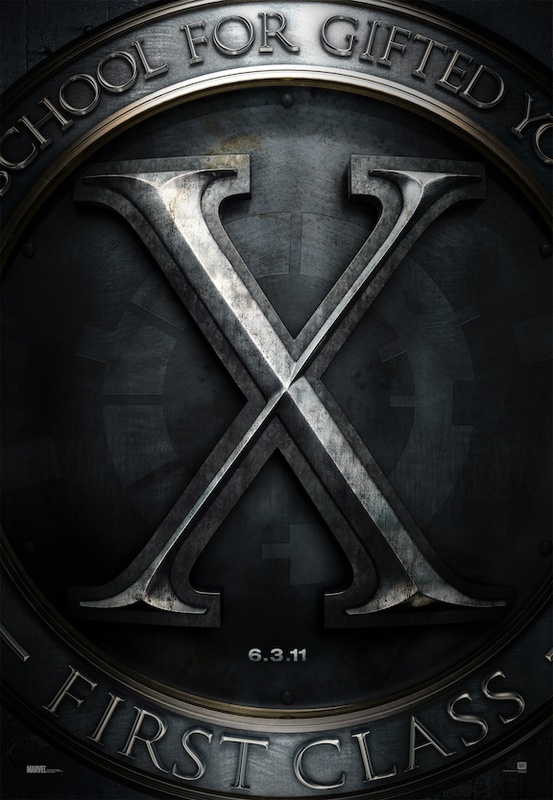 X-Men First class is slated to be released on June 3, 2011 from 20th Century FOX.